We will file the various forms and maintain your case until you are granted approval as an F/1 compliant student. Tuition Fee is $5,760 per twelve (12) months for the appropriate English program. NOTE: Applicant is required to pay first and last month tuition deposits upon filing for CHANGE OF STATUS APPLICATION, represents to USCIS, good faith proof of enrollment at the time of issuance of I-20. These deposits are fully refundable by the school if student application is denied. 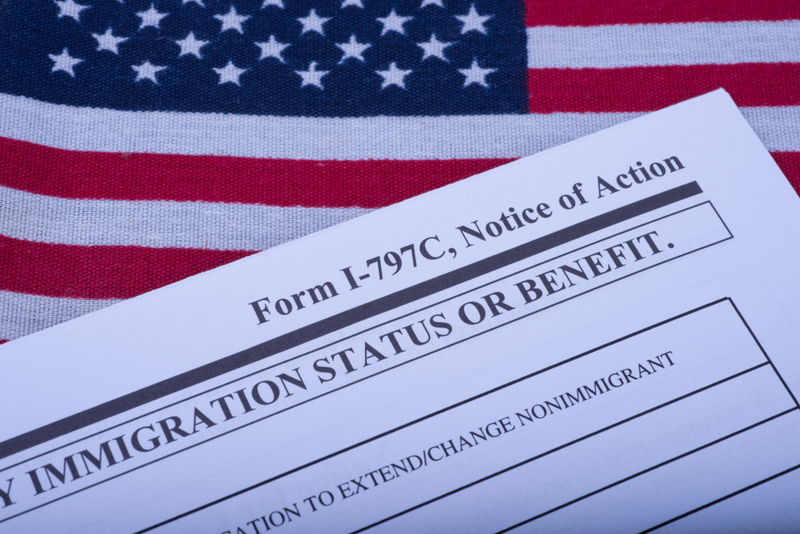 All other Fees are NOT refundable by USCIS. The sponsor can be located out of the country, or in the U.S.
I-539 application to Extend time every 6 months – $370 to USCIS. This I-539 for Extension must be filed every 6 months and Fee Paid until final approval may take 1 year. However, you will be considered “legal” during the process time providing you have filed properly funds paid are non-refundable. Need assist with the process? Explain why you are asking for a change in status while you are visiting on B-1 Visa instead of initiating the process while in your country. (We can assist you). You need to state you plan to return to your country when the program is complete.